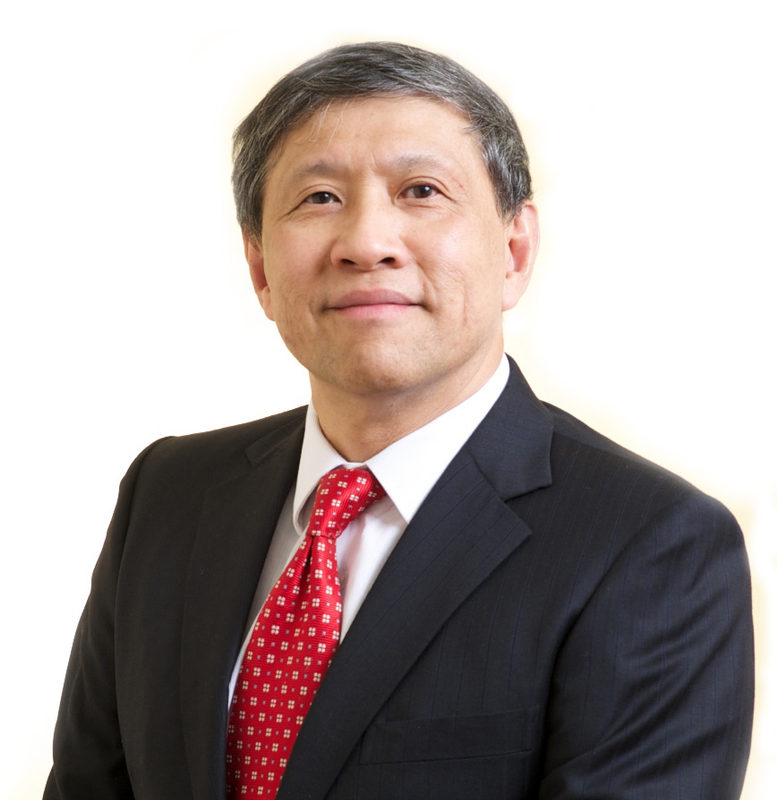 Mr Lim is the Group Managing Director/Chief Executive Officer of CSE Global Limited, was appointed as an Executive Director on 28 November 2013. Mr Lim holds a Bachelor of Accountancy from the National University of Singapore. Mr Lim joins CSE in 1999 as the Group Financial Controller. Prior to that Mr Lim began his career in 1990 as an accountant with ULC Systems (FE) Pte Ltd. He then joined Singapore Technologies Pte Ltd in 1991 as an accountant and was promoted to various positions in the organisation. He is concurrently the Managing Director of CSE Global (Asia) Limited. Mr Eddie Foo is the Group Chief Financial Officer of the Company. Mr Foo is responsible for the Group’s overall financial strategy and management, corporate finance and treasury management, tax and investor relations. Mr Foo has several years of financial management, fund raising and merger and acquisitions experience in multinational companies and public accounting firms. Prior to joining CSE Global, Mr Foo was the Group CFO of ECS Holdings Limited, a public listed company on SGX. Mr Foo holds a Bachelor degree in Accountancy from the Nanyang Technological University and is both an Australian registered Certified Public Accountant and a Chartered Accountant registered with the Institute of Chartered Accountants of Singapore. 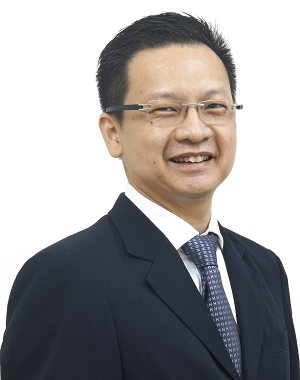 Mr Leong is the Chief Operating Officer of the Company, with overall strategic and business operational responsibility for CSE-ITS, CSE-IAP, CSE-EIS and CSE Transtel. 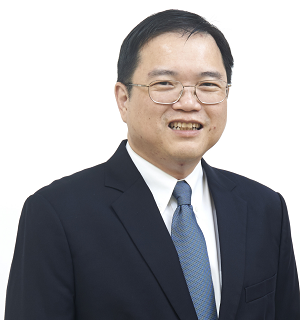 Mr Leong joined CSE Transtel as Managing Director in July 2013. His career experience spans 22 years with leading US technology firms and a decade with locally listed company dealing in oil & gas, telecommunications, banking, defence, security, plus consulting & integration services. Mr Leong was also a board member (2005-2011) and Deputy Chairman (2009-2011) of IPOS (intellectual Property of Singapore). He holds a Bachelor of Arts (Economic & Finance) from University of Western Ontario, Canada. Mr Smith was appointed as the President and CEO of CSE Americas on 15 May 2018. Mr Smith is concurrently the President and Chief Operating Officer of CSE-W-Industries of Louisiana, a wholly owned subsidiary company of CSE Global Ltd in November 2014. 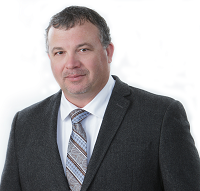 Mr Smith has over 22 years of Upstream Oil & Gas experience, working the last 13+ years as President and Operations manager of Control Concepts & Technology, a CSE W-Industries company. Roy Rowe was appointed as the Chief Executive Officer of CSE Global’s Australian and New Zealand operations in February 2011. 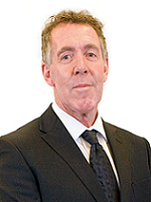 Roy has over 30 years’ experience working in the mining, processing, oil and gas and major construction industries. Roy’s experience has been gained working on major projects and managing major engineering and construction organisations throughout Australia and he spent seven years working and residing in the South East Asia region.